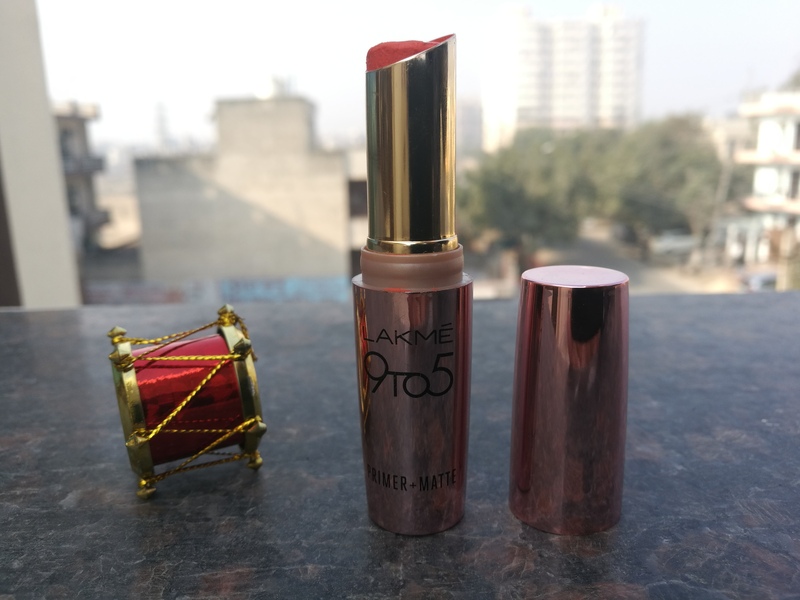 So here I’m with another lipstick review from Lakme 9 to 5 Crease-less lipstick in Wine Order which has a deep wine shade. I’m not a big fan of such shades but yes there are some special occasions when you have to look festive and full of color, then these shades could be a savior. I always keep such deep shades only for some special events. 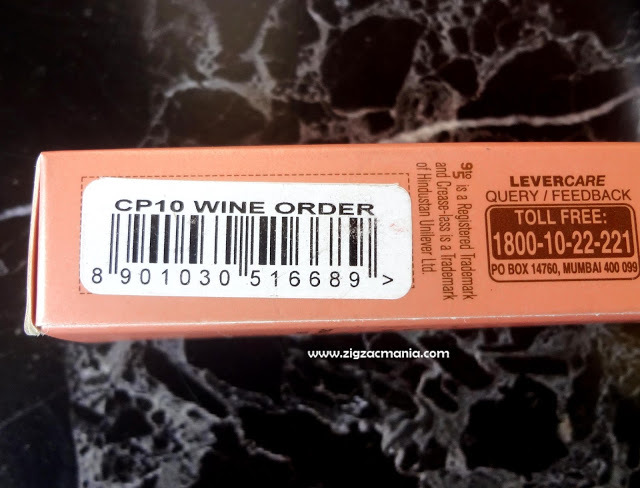 So you can find only 2-3 deep sultry shades in my makeup stash and Lakme 9 to 5 Crease-less Lipstick in Wine Order is one of them. 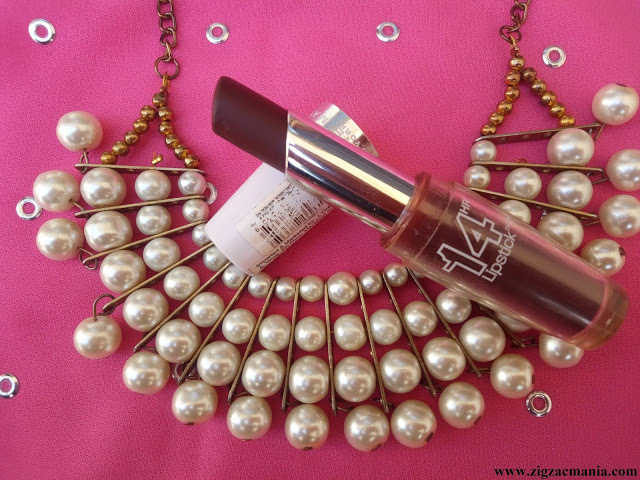 I love to wear it frequently as it is matte, rich is color and the shade looks totally ethnic. 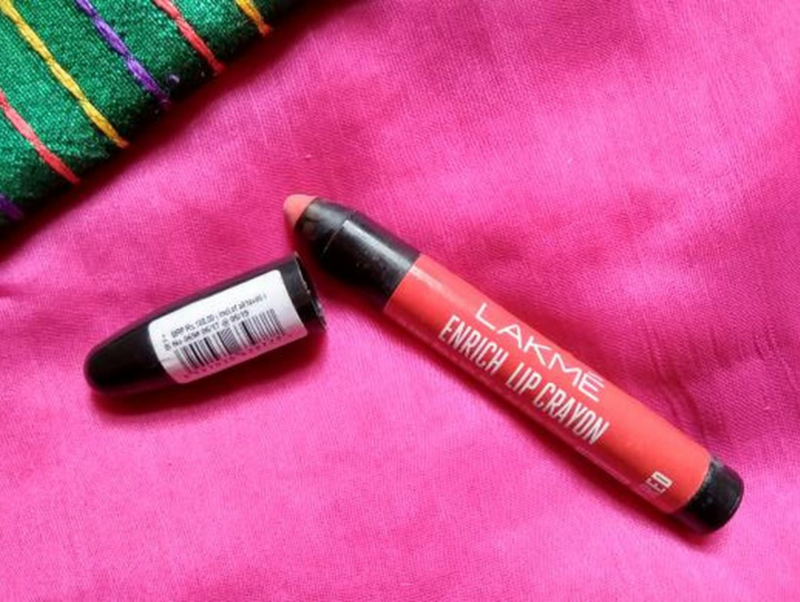 So let’s start with the review of Lakme 9 to 5 Crease-less Lipstick in Wine Order. 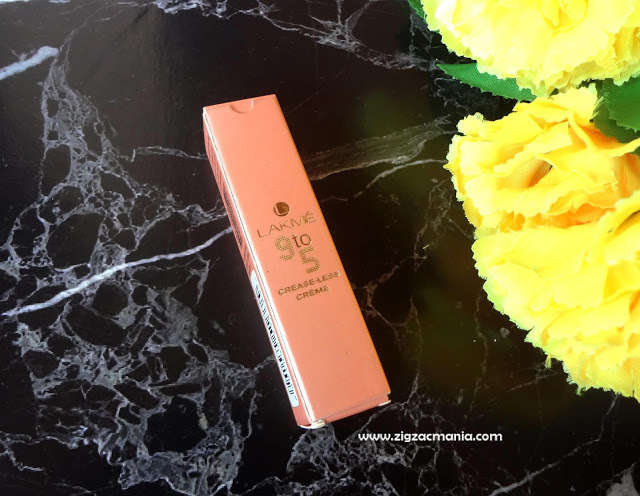 Packaging: Like their 9 to 5 signature packaging this lipstick comes in a rose gold metal case which further comes inside a rose gold cardboard box. Box carries information related to the lipstick, but I did not find the ingredients list anywhere. So that’s a downside. The case is sturdy and shuts with a click and you have to put a bit effort while opening the cap. Hence there is no worry of while travelling with it. 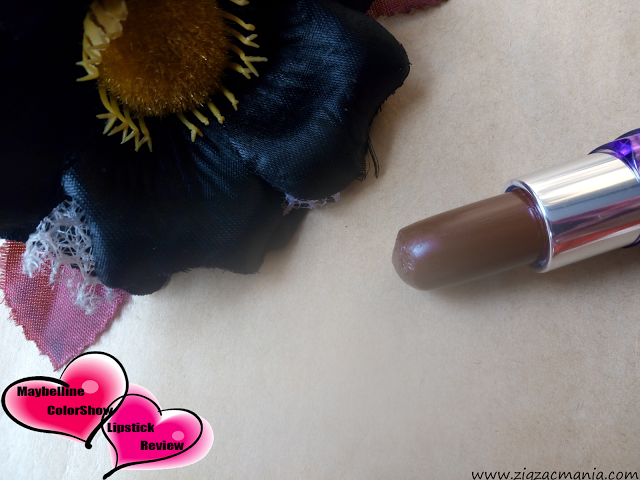 Shade: Deep, sultry wine shade with plum undertone. 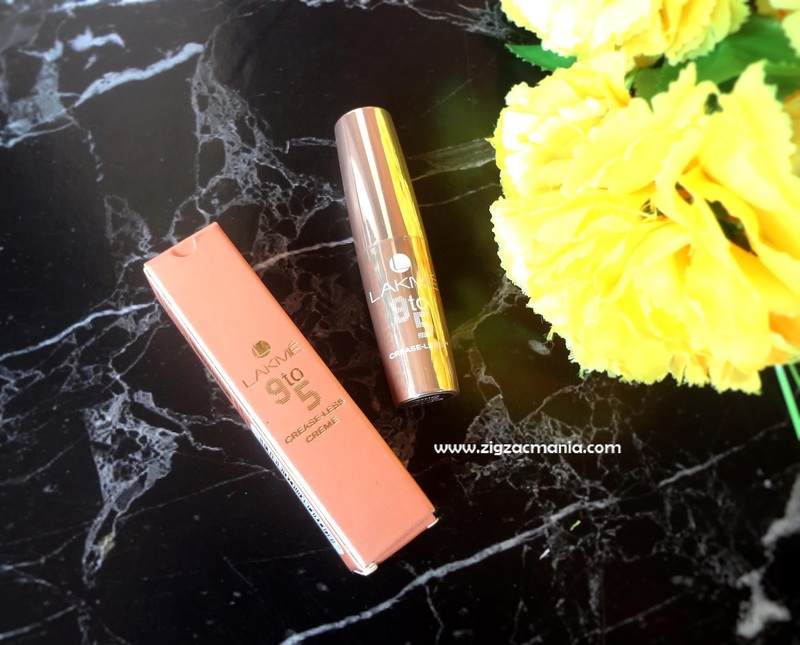 The shade looks absolutely gorgeous and festive which instantly wakes up and enhances my skin tone. This type of shade would flatter every single skin tone. 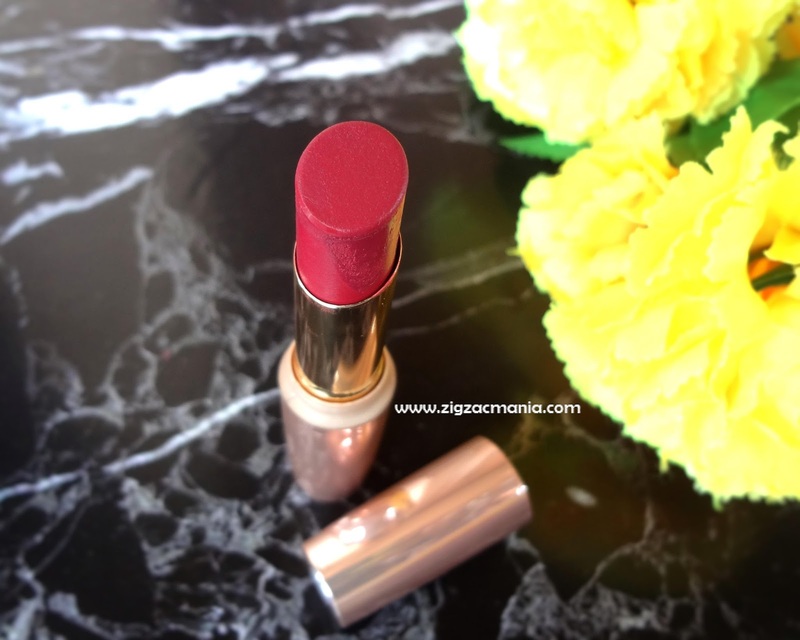 My opinion about the product: It is rich in color. Single swipe gives opaque coverage. 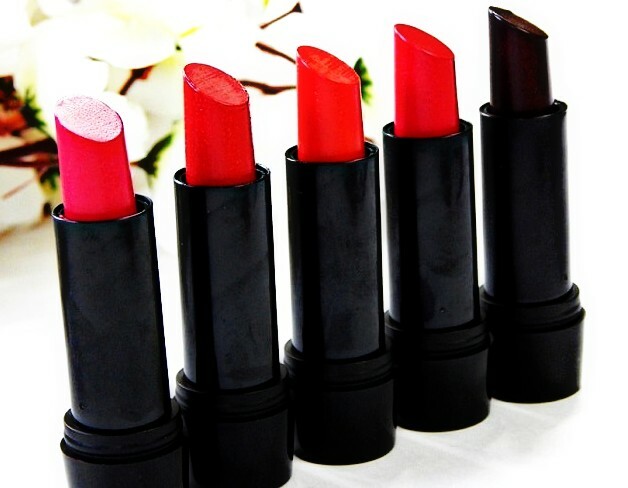 Formula is creamy and smooth, glides evenly on the lips. It gives a semi matte finish with no shimmer. 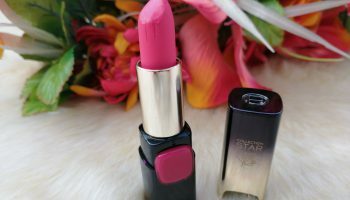 The formula doesn’t settle down to a full matte finish, so it doesn’t dry out your lips over time. 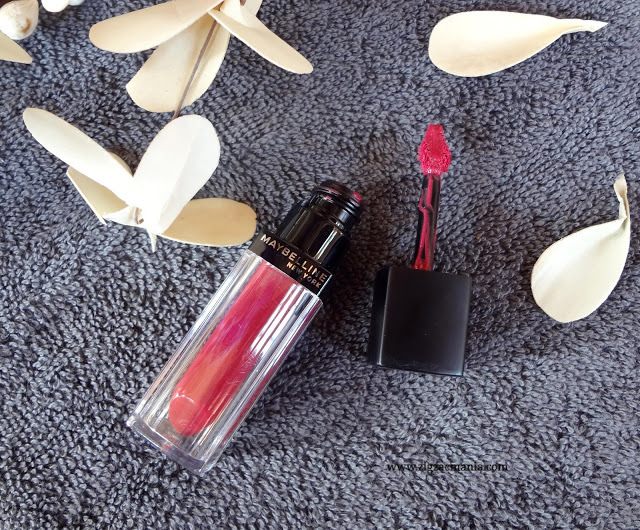 It adds a creamy sheen to lips which looks beautiful. 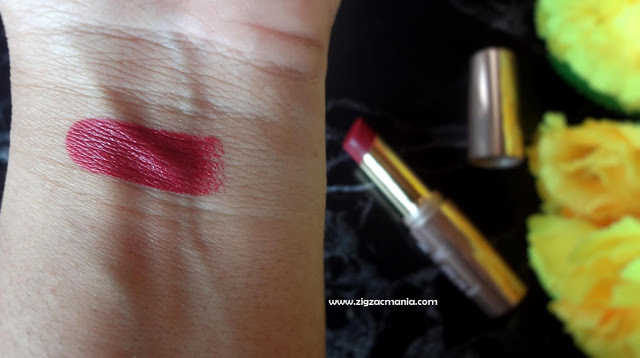 Formula as it says creaseless, doesn’t sit down into lip lines or emphasize dry patches. So It looks seamless and smooth after few hours of applying. Now comes to staying power, It staying for at least 5-6 hours on my lips with munching and snacking in between. But completely fades off with heavy meal. 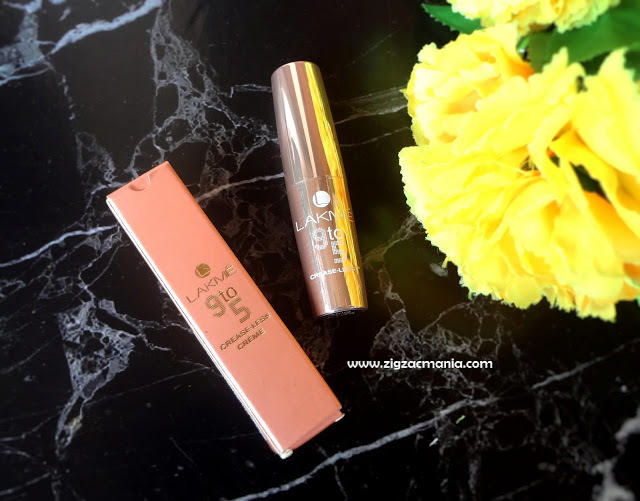 It doesn’t leave any tint but the best part is the pigment fades away evenly without leaving any patchiness. So you have to watch out for that and reapply accordingly. dusky skin tones. 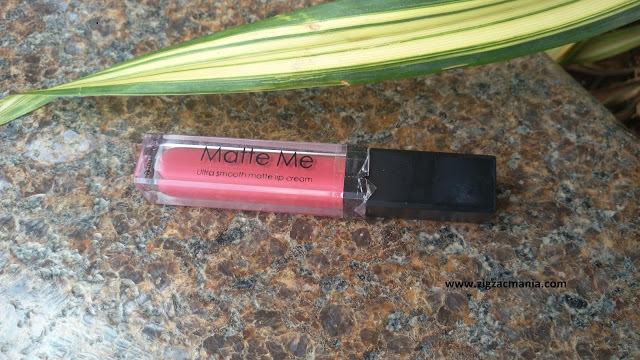 It glides on smoothly, sets with semi matte finish, doesn’t dry out your lips. 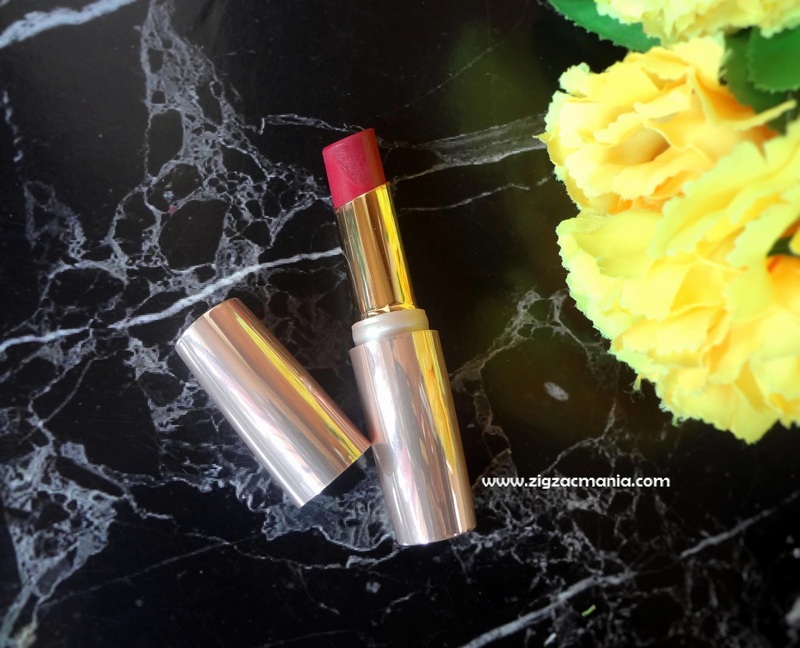 If you are some one who is afraid to carry Bold Red lips then this shade would be a nice option for you as it has balance between wine and pink shade.